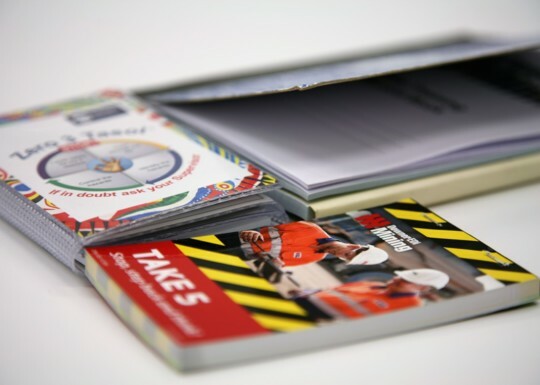 Compact offers a wide range of products for better workplace safety. 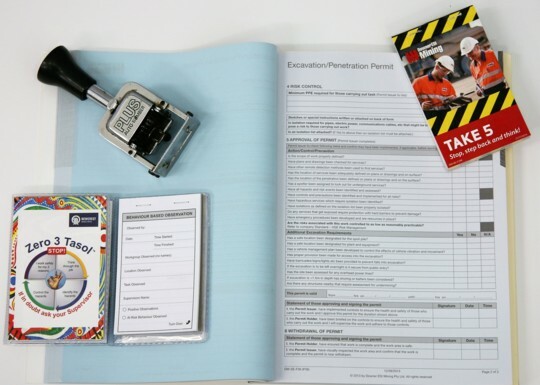 With extensive trial in some of the most safety-intensive work-sites in Australia, our proven range of safety products are sure to reduce the risk posed to your staff and on-site visitors. 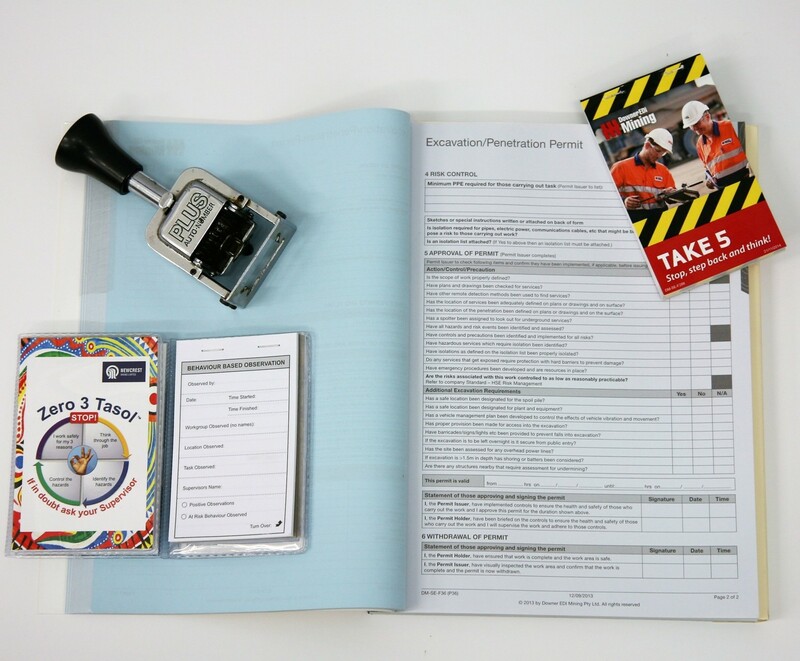 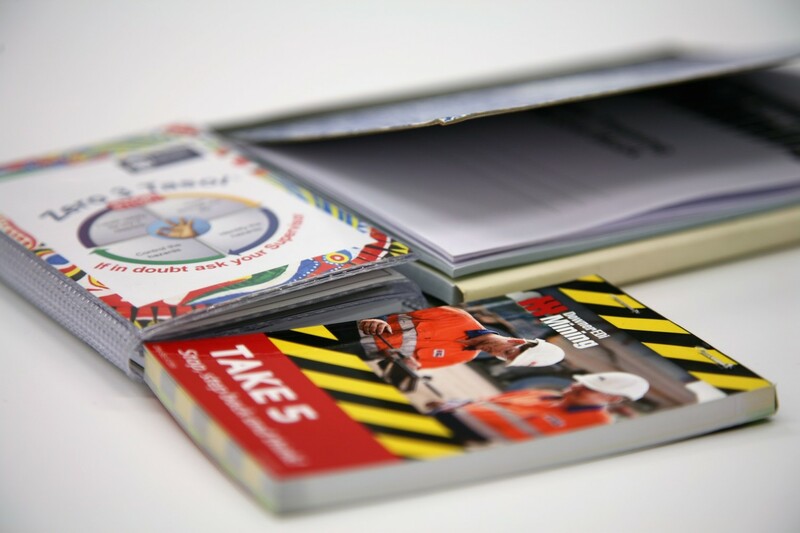 We ensure that your safety products are of the highest hard wearing quality, delivered quickly and cost effectively, and with the option of both generic or fully customised safety print products, we cater to all budgets and sizes.